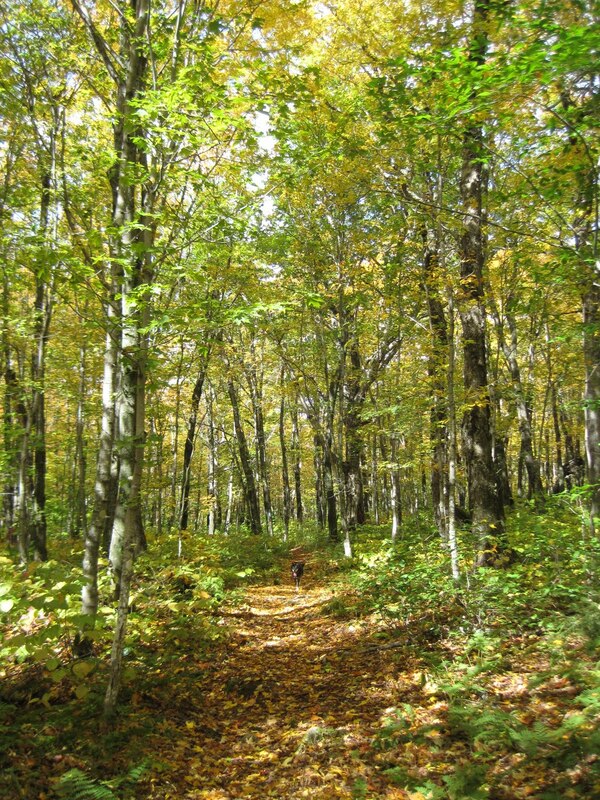 AMC Trails Blog: Speak up for the Recreational Trails Program! Speak up for the Recreational Trails Program! For us rock-moving, hole-digging, griphoist-tensioning trails folks, the workings of federal politics sometimes escapes us. However, when it comes to the Recreational Trails Program (RTP) funding, we understand what the loss of that program means. With the current budget discussions, the RTP program has been under serious threat. Here’s a bit of background on the RTP program in general. The RTP program has been in effect for 20 years, funded through the Highway Trust Fund, derived from federal fuel taxes. The funds are allocated to each state, and the state has the freedom and flexibility to determine how to spend the RTP funds. Overall, 30% of the national funding are spent on motorized recreation, 30% to non motorized recreation, and the remaining 60% go to projects that facilitate diverse trail use. It is heavily relied on by trail maintaining organizations around the country, including AMC. In our case, how does a national trail funding program translate to work on the ground? It translates to four weeks of trail crew on the Lonesome Lake Trail in New Hampshire, to an extensive series of staircases, drainages, and retaining walls on the heavily used trail to Lonesome Lake Hut. It translates to over 1,000 hours of work on the Appalachian Trail in Maine, to 82 bog bridges, erosion controls, and trail work designed to meet the unique (i.e. ledgy) terrain of the Mahoosucs: carving steps out of ledge and installing iron rungs. 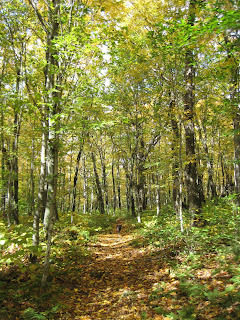 Next year, we hope it will rebuild the Carlo Col trail in both New Hampshire and Maine. Looking even further back, RTP funding supported the Grafton Loop Coalitions work in building the Grafton Loop Trail from 2001-7. It is also worth mentioning the long list of small, volunteer organizations that rely heavily on RTP funding such as our neighbors and friends the Randolph Mountain Club and the Mahoosuc Land Trust, as well as numerous snowmobile and ATV clubs. The American Hiking Society has put together an excellent fact sheet and information clearing house on the history of the RTP program, the current status of the program, and talking points related to the program. AMC is a supporter of RTP. For more information on how to speak up for the RTP program, go here.